We are a unique Pre-school who have been providing high quality childcare in Westbury-on-Trym, Bristol for over 30 years. Our very popular Pre-school offers flexible childcare throughout the year, offering optional sessional, full day or extended day care for either term time only or all year round which includes holiday club. We have an established team of professional Early Years Practitioners who have been providing ‘Outstanding’ learning and development opportunities for 0 to 5 year olds through play and structured activities. The read the full report on the Ofsted website please click here. To provide high quality learning experiences through play in a safe, secure and stimulating environment within the framework of the EYFS, working towards ‘school readiness’ and future progress. 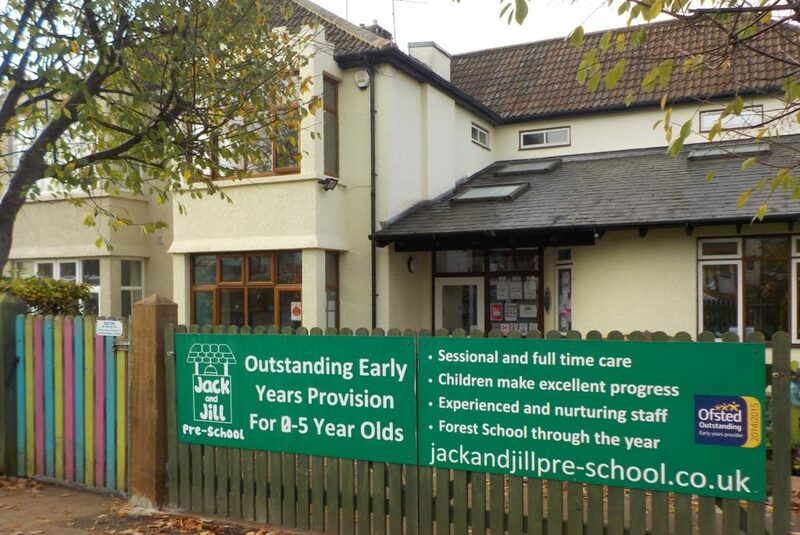 Jack and Jill’s 2018 Bristol Standard has been successfully validated! We are pleased to announce that once again our Bristol Standard submission has been validated. Please follow the link to see our full self evaluation and our areas for development that we will be working on over the next two years.